Since opening the Volkswagen store at the current location in 1959, we have delivered more new vehicles than any other VW store in Southern California. Regardless of our size or the volume of our auto retail business, we want you to feel like family. As part of Lithia Motors, Inc., we look forward to developing a long-term relationship with you. As a testament to our quality, in the last five years, we have been awarded the Wolfsburg Crest Club Award from VW in 2008, 2009, 2010, 2011, 2013, 2015, 2016 and 2017. On top of that, we have a 4.5 star rating on Yelp with over 600 reviews. Please phone, email or use our convenient online form to schedule your next visit for a test drive, service or parts-related question. Our finance specialists are uniquely qualified to assist you in securing loan or lease terms best-suited to your budget. A state of the art facility staffed by certified Volkswagen service technicians have access to a complete inventory of Volkswagen parts to keep your vehicle in top-performing condition for years to come. We wouldn’t think that we were doing our jobs properly unless we offered everything that we possibly could to improve your Volkswagen buying and owning experience. 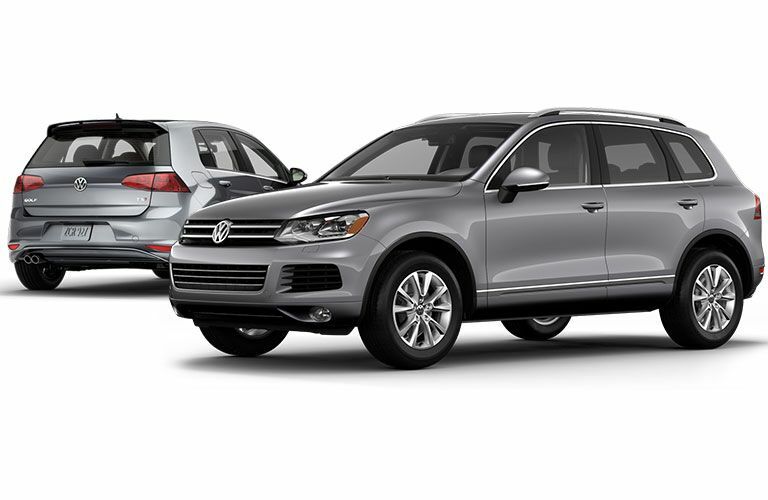 That means that we offer a wide array of new Volkswagen vehicles every day to the Los Angeles area, and it also means that we bring a large assortment of high-quality pre-owned vehicles, many of which are themselves Volkswagen vehicles. Of course, it would be too easy if it all stopped there, and that is why we also provide our customers with a top quality Volkswagen service and repairs to make sure that their Volkswagen gives them everything that they could possibly ask out of it and more. There really isn’t much out there that can beat the safety and reliability of a new Volkswagen. These are cars that quite simply just feel right. From the second you get in one you know that it was designed and built just for someone like you, someone who wants quality and wants comfort, and most importantly, doesn’t want to worry. We believe in the products that we sell and that is why we offer so many of them. We want you to have as many options available to you as possible so that you can always make the decision that is right for you. Sometimes the decision that is right for you may not be a brand new Volkswagen. Even with their affordable prices, we know that sometimes you are just running on a tight budget. At Volkswagen of Downtown LA we understand and that is exactly why we provide you with a wide assortment of pre-owned vehicles for your browsing pleasure. Each one of our vehicles is carefully inspected to ensure that it is of the highest quality. No matter what vehicle you buy from us, we want to be sure that it is going to last for many years to come. If you are looking at expanding your budget even further, then you may want to look into trading-in that old vehicle of yours too. At Volkswagen of Downtown LA our car service center will get your car up and running again quickly and without any problems. 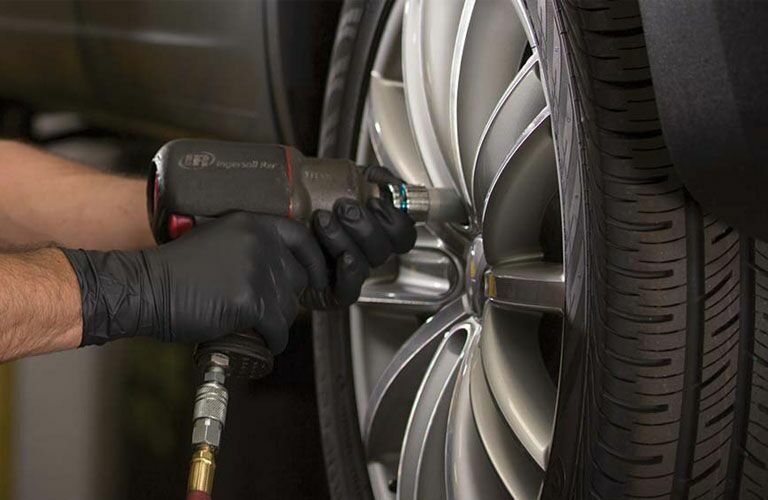 Our highly trained service staff will use the proper tooling and the right diagnostic equipment to make sure that they get the job done correctly so that you do not have to come back for the same problems that your car had yesterday. We will make sure that you are comfortable, both physically with either our cozy waiting room or our shuttle service, and mentally by putting you and your car troubles at ease. We provide the Los Angeles area with only top of the line OEM parts so that you can get your Volkswagen rolling again. We do not do our services halfway and we do not believe in doing our parts halfway either. By putting an OEM part under your hood, you can be sure that no issues will spring up in the future. The wrong part can often cause damage or even safety problems down the road. We can get you the part you need, and we can get it quickly, because we know that every second that you are separated from your Volkswagen is a second that you will not get back. We can even install those parts for you and make sure that you get exactly the service that you need.